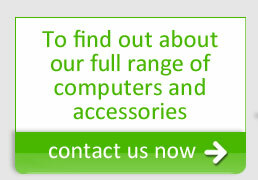 At Moortek we offer a wide range of Acer laptops and all the major brands including Toshiba, Samsung and Sony. The choice ranges from entry level (simple to use) to the Acer Extensa range more suitable for consumers with needs such as email, internet, and networking. 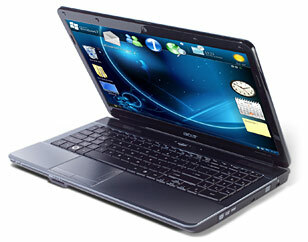 We also supply laptops all the way up to the high specification of multimedia machines of the Acer Aspire range. These have vast amounts of hard disk space and video graphics, making them suitable for gaming, DVD and Blu-ray play back, and heavy graphics use. Not only do we supply consumer based products, but a full range of education and business based products. These machines incorporate excellent battery life with superb funtionality, without the unneseccary options that come with a more consumer based product. Just ask one of our friendly staff and they will be happy to advise you on what would suit your needs best.